Find your replacement and original equipment sales contacts for the United States and Canada. 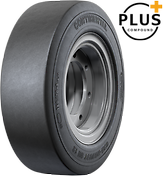 ContiPressureCheck™ is a direct measurement system fitted directly inside the tire. If the inflation pressure decreases, the tire might be subject to greater strain as it rolls, causing it to heat up, which can damage the tire or even lead to a blowout. Tire Products for Harbor Applications. 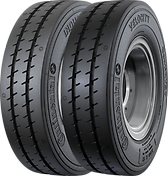 Tire Products for Airport Application.